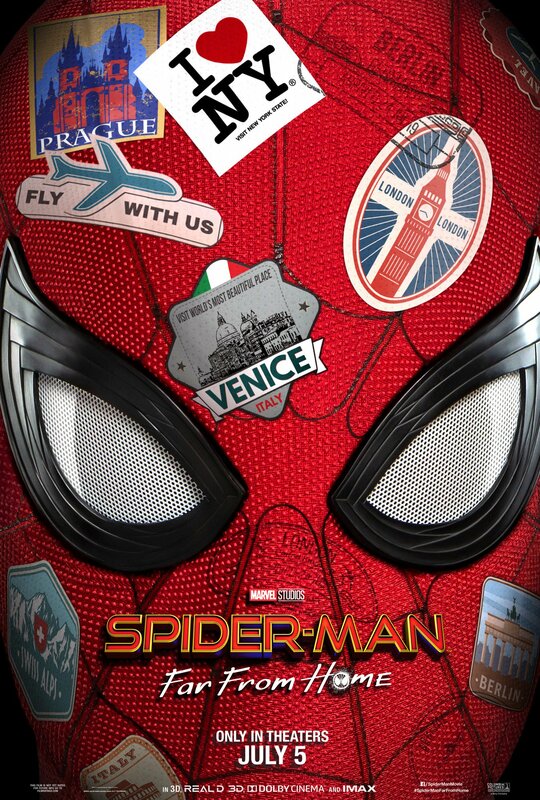 Marvel Studios and Sony Pictures have released the first trailer for Spider-Man: Far From Home, starring Tom Holland (Peter Parker/Spider-Man) and Jake Gyllenhaal (Quentin Beck/Mysterio). We also have the first official one-sheet in hi-res! Download it below!